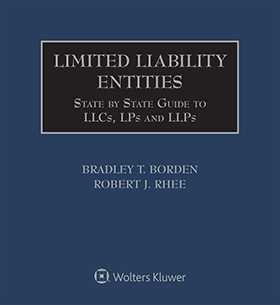 Limited Liability Entities: State by State Guide to LLCs, LPs and LLPs is the country's foremost authority on the state laws governing limited liability companies, limited partnerships, and limited liability partnerships. It contains expert analysis and commentary by two of the nation's most renowned experts in this area of the law and compiles statutory and case sources in an accessible manner. 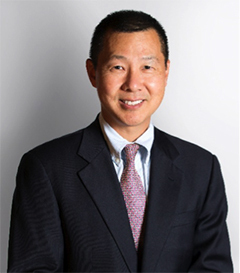 Authors Bradley Borden and Robert Rhee provide seven annual updates to this product, making it the most timely and comprehensive work of its kind. Volume 1 provides a comprehensive overview of limited liability entities. 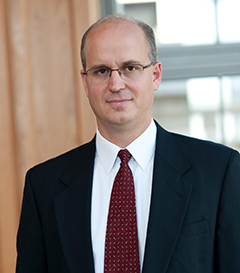 It begins with a detailed review of the history and evolution of limited liability entities. It then provides an in-depth examination of the general state-law principles that govern limited liability entities, using the uniform limited liability entity laws as a basis for the discussion. Volume 1 also provides comprehensive coverage of the tax treatment of limited liability entities. Starting with Volume 2, the treatise provides in-depth coverage of the respective state laws that govern limited liability entities. For each state, the treatise provides commentary about the state law, including discussion of relevant case rulings. In these commentaries and when appropriate, comparisons are made to other state law and the uniform laws. These volumes also reproduce the relevant state laws that govern limited liability entities.